We offer all kinds of fencing solutions, including removal of your old fence, installation of gates and locks, and removal of bushes and trees. 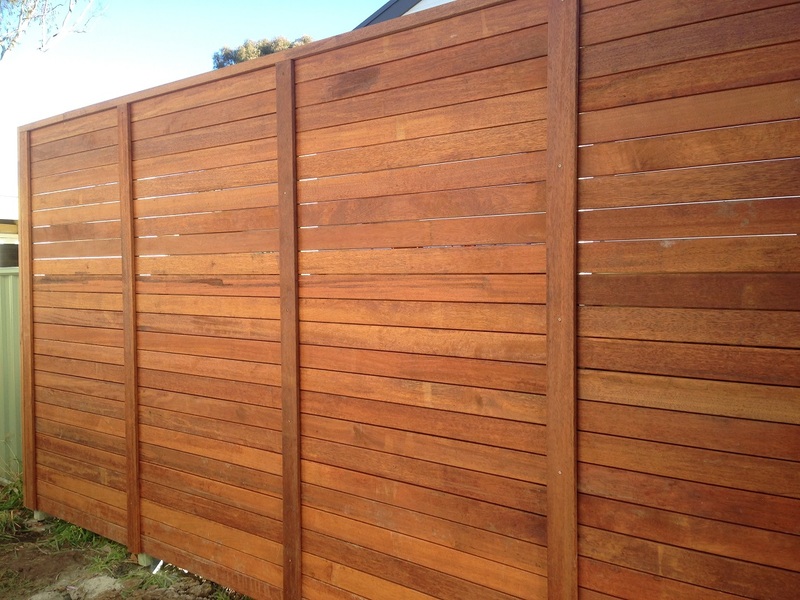 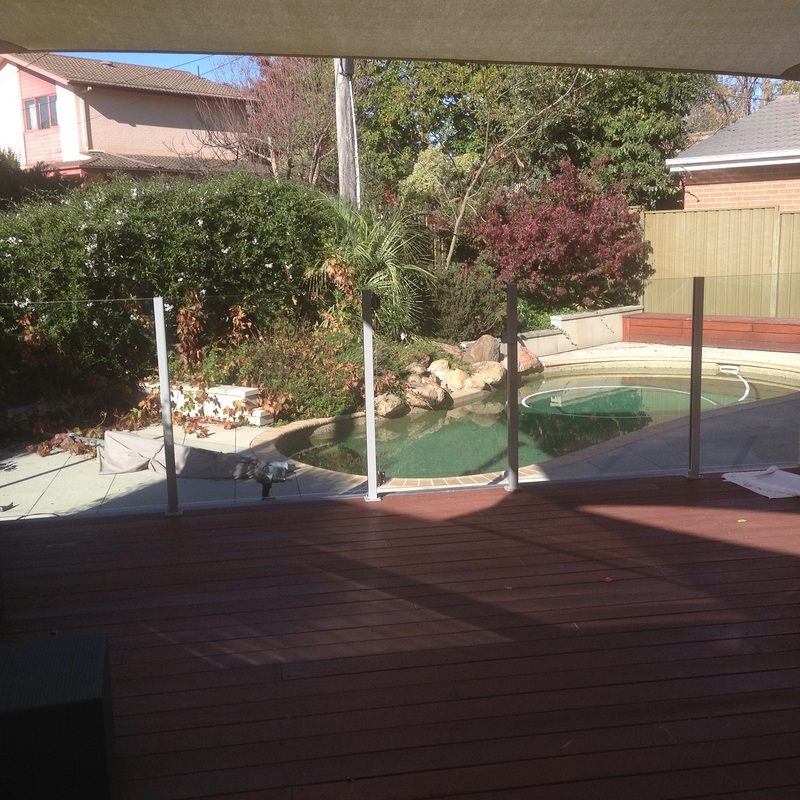 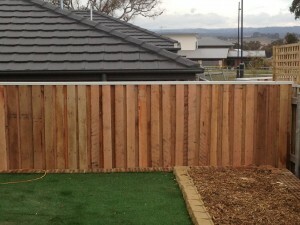 Eagle Eye Fencing can also arrange to have your timber fence oiled, stained or painted. Check out our photo gallery to see what kind of fences, gates and screens we can do. 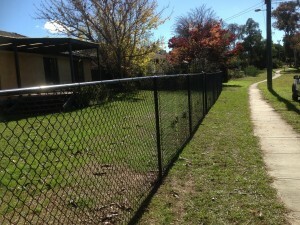 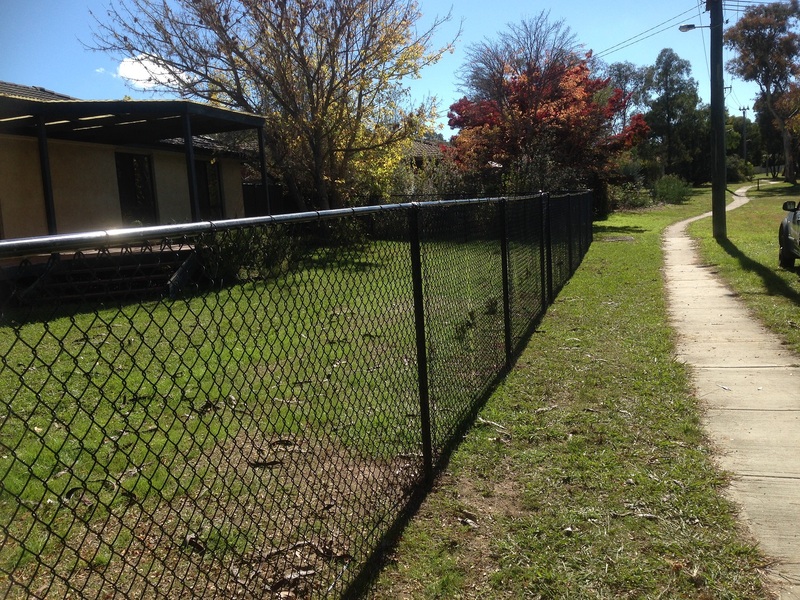 Every fencing job is different, and we offer a custom service so you get the fence that’s best suited to your needs. 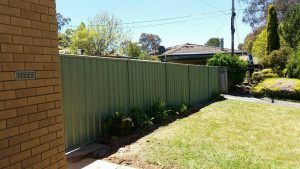 That’s why we measure up your quote on site, to take into account things like the terrain, slope of the site and accessibility. 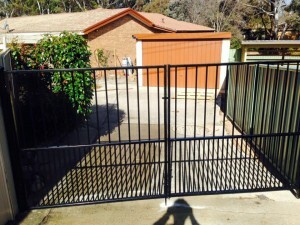 All of these things can affect the total price. For example, very rocky ground may require a jackhammer and will take longer to dig; a fence on sloping ground will need longer panels; and if the site is difficult to access, it can take longer to build the fence. 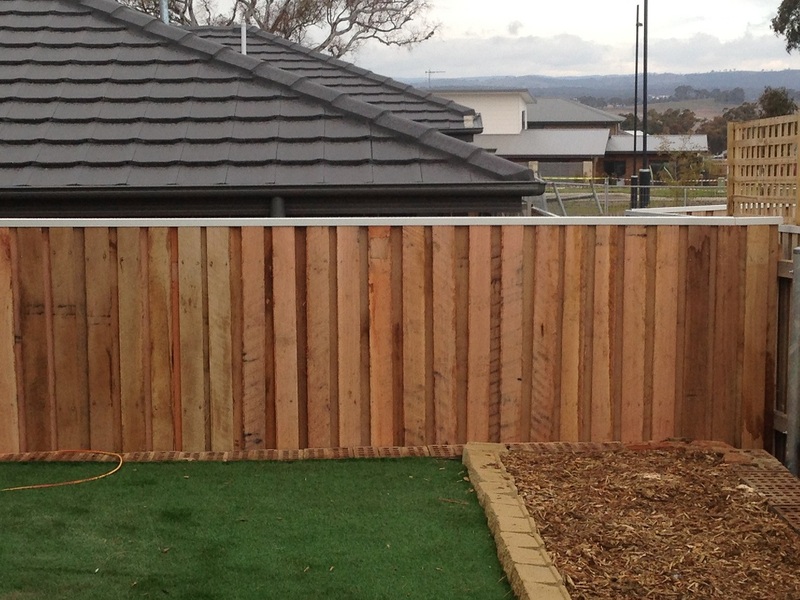 Can be made from any material, like merbau (above), timber, lattice etc. 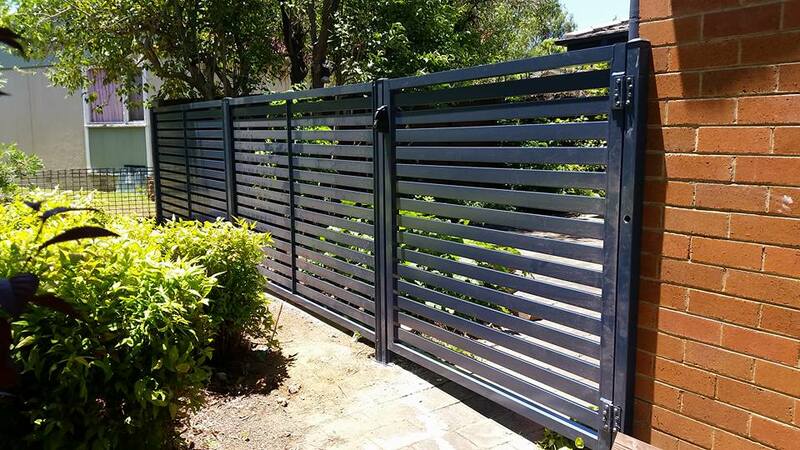 For more examples of fence and gate options, visit our photo gallery. Got a question? 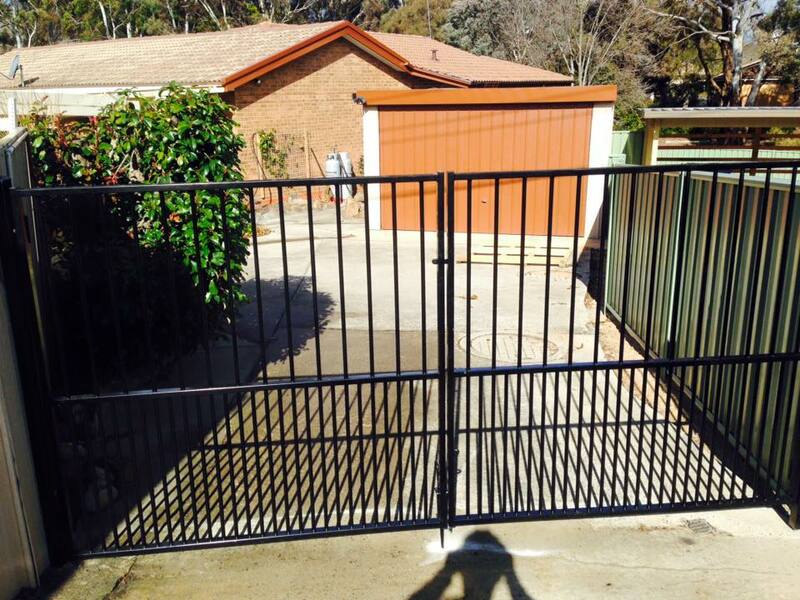 Contact us today to discuss your options.